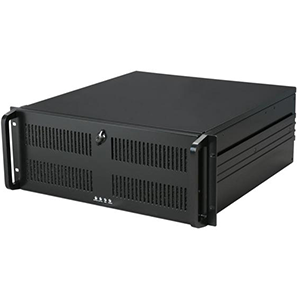 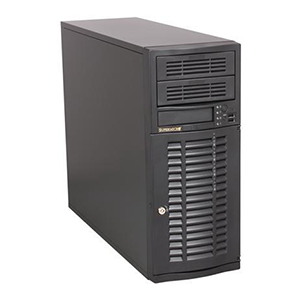 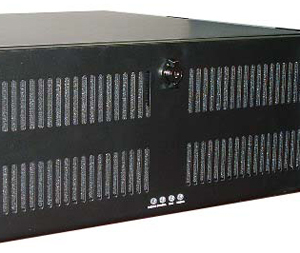 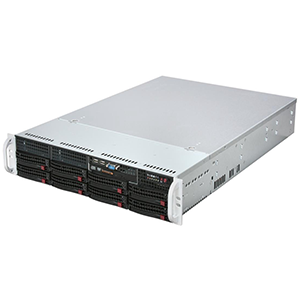 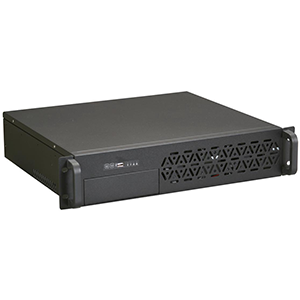 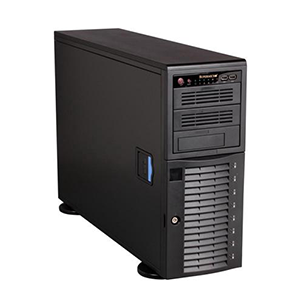 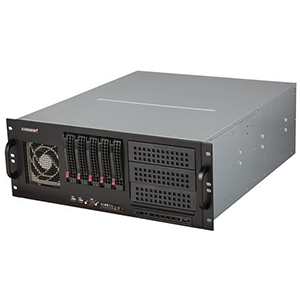 The ARK 4U-500-CA Black 4U Rackmount Case 3 External 5.25″ Drive Bays is a rugged 4U rackmount case that’s great for servers, industrial PCs and more. 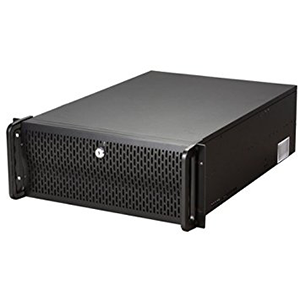 Quality construction of 1.2mm SECC zinc-coated steel gives it a solid look and feel, while aluminum alloy handles allow convenient transportation. 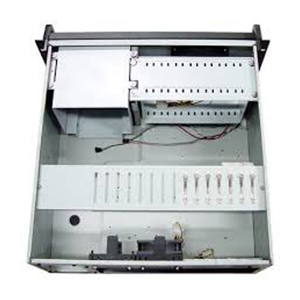 The front door is lockable for added security, and comes lined with dust filter to keep dust and dirt out. 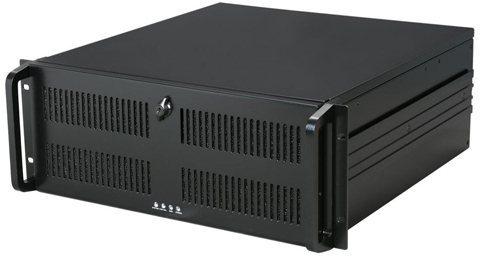 One 120mm front fan and one 80mm rear fan are pre-installed, creating a horizontal air path to efficiently and effectively cool your entire system. 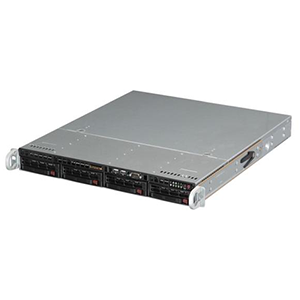 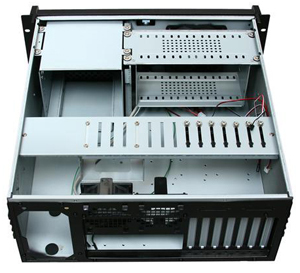 This rackmount case accommodates ATX motherboard and PS2 power supply, and features seven expansion slots, three external 5.25″ drive bays, one external 3.5″ drive bay and nine internal 3.5″ drive bays. 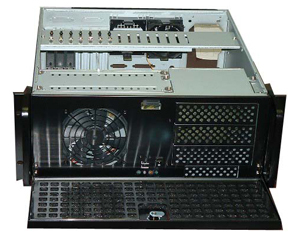 A 120mm fan draws in cool air and an 80mm rear exhausts hot air out, quickly and effectively taking heat away for stable operation. 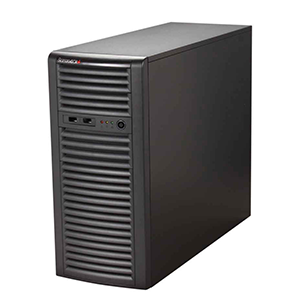 The front door filter keeps the dirt and dust out for a clean inner system and better heat dissipation.